As an cyclist, mountain biker, skier and mom, I believe it is important to protect our environment so it will be a healthy place for ourselves and our children. I also know that these homes are quality built, beautiful and better for your family, health and wallet. Choosing to live green has benefits that range from lowering your bills to lowering your emissions – and regardless of which is more important to you, they are both good results. 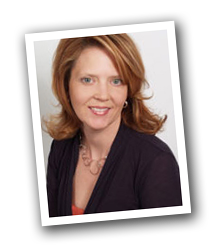 I am driven to be a knowledgeable and valuable resource for my clients. As more individuals look for healthier, less expensive, more comfortable, more sustainable options, it is my job to help them achieve their “green” goals. 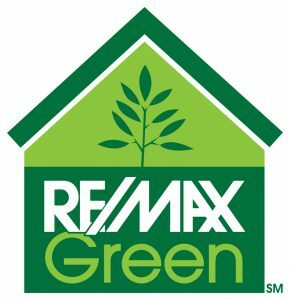 That is the reason I chose to invest in becoming a certified Ecosociate™ by EcoBroker® International, a National Association of REALTORS® GREEN Designee and a RE/MAX Green Specialist. I’ve complete a comprehensive energy and environmental curriculum on topics such as energy-efficient windows, insulation and appliances; indoor air quality; solar technologies; environmental and health issues; and green building programs. One of the most exciting aspects of Pittsburgh is the growing momentum focused on green building. Over 5 million square feet of green development has been completed or is underway in the region, more than anywhere else in the country. While most of this has been focused on the commercial sector, I want to help make it a reality in the residential sector as well.